FAB EATS! 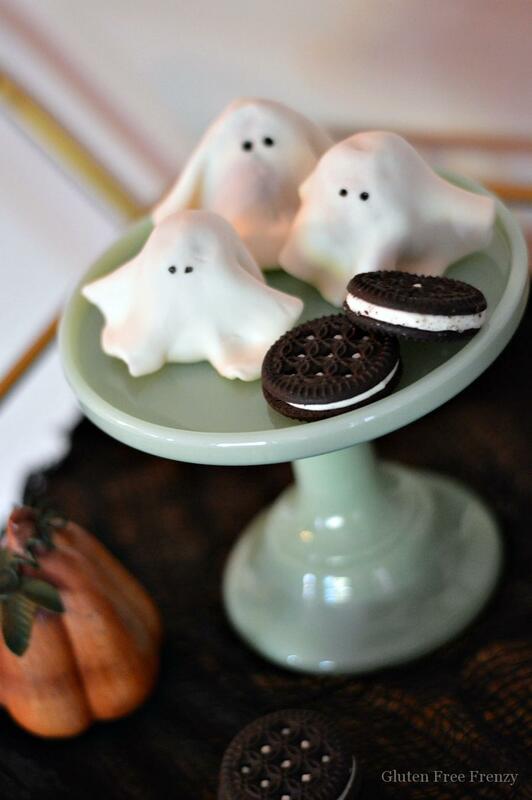 SPOOKTACULAR KID FRIENDLY AND EASY HALLOWEEN PARTY RECIPIES! Halloween has got to be one of the favorite times of the year for kids!!! The costumes, the spooky decor, the excitement of going Trick or Treat with buddies on a cool Fall night & ofcourse, super fun Halloween parties! 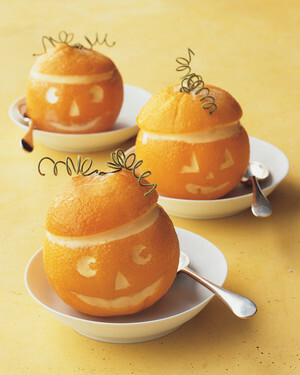 Talking about Halloween parties,here is some #Pinspiration! 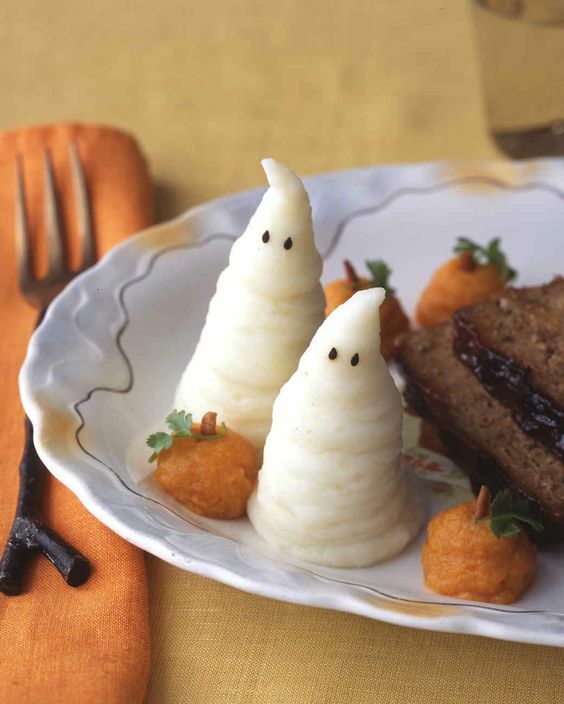 We are sharing a round up of some fun, easy and kid friendly party food ideas that we found interesting on Pinterest, to plan a spooktackular party! 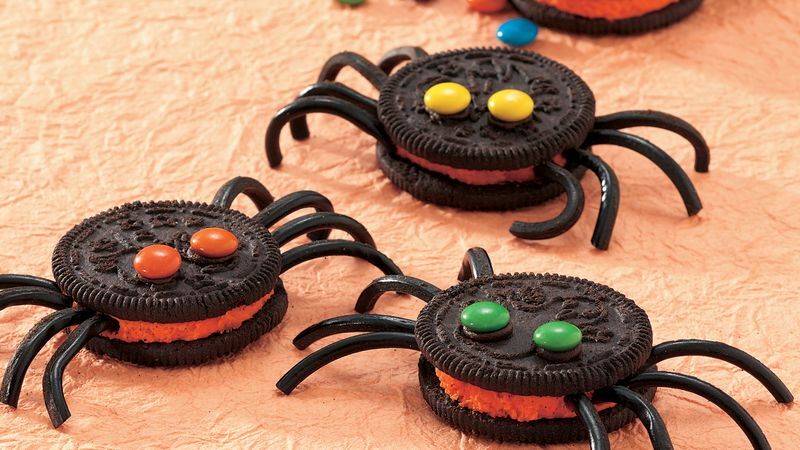 Oreo™ cookies and a few candies are all you need for these spooky spiders!! Easy and fun isn’t it! How about some Mummies for Halloween? 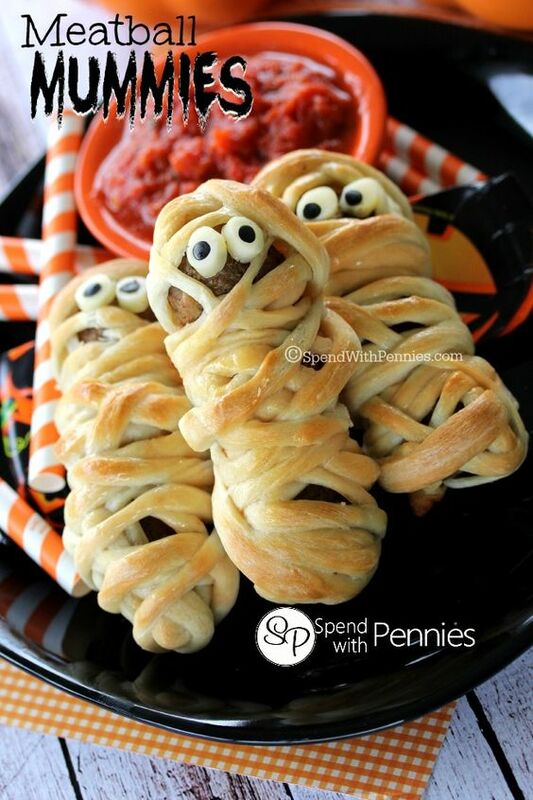 These meatball mummies are super easy to make & is a crowd pleaser! 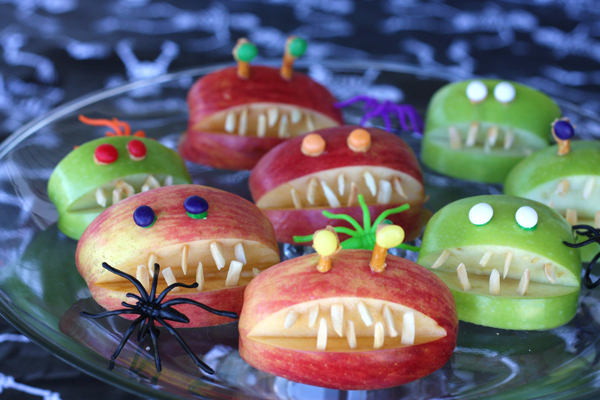 How about some Monster Jaws with apples and slivered almonds for a healthy dessert such a creative way to get the kids to eat healthy this Halloween! Invite this crew of cute frozen friends to make the kids go “Awww”. These no-bake gluten-free Cookies is super easy to make and looks very creative. Spring Edit! Our favorite picks from Vince Camuto! Fab finds! Cutest outfit you will fall in love with this Valentines day! Fab Eats! 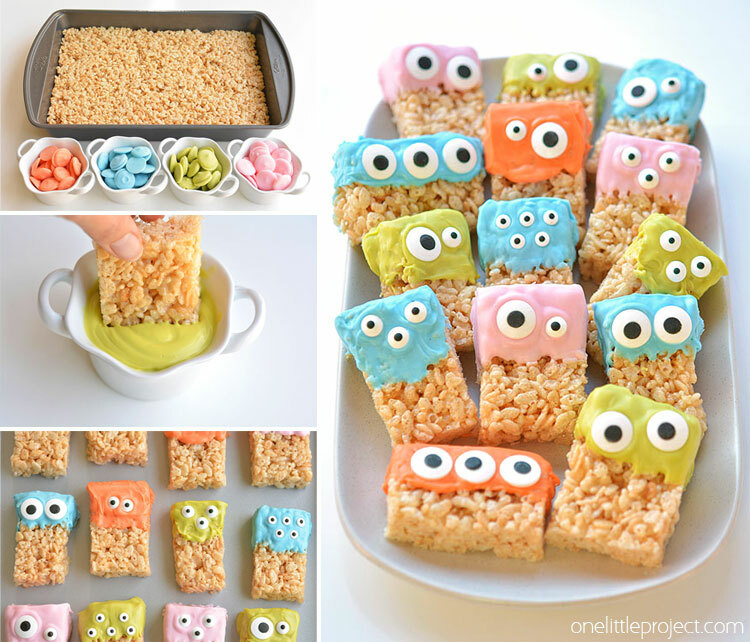 Easy Holiday treats to try out with kids! Fab finds! Fun and useful gift ideas for Traveling Kids! Complete Fabric care for your Fall/Winter Wardrobe with Dryel! STYLISH WATER PROOF WINTER BOOTS FOR KIDS! Fab Trends! Most Popular Halloween Kids Costumes this year with Sophia’s Style!